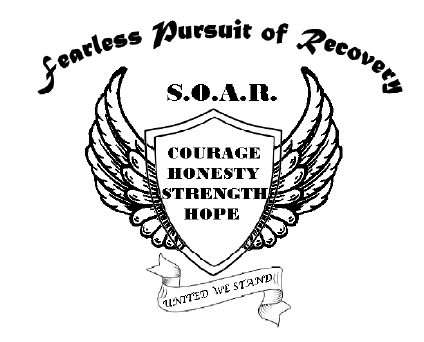 The Merrimack County Department of Corrections (MCDOC) SOAR program is an alternative sentencing option for those individuals who would benefit from Intensive supervision, compliance, comprehensive case management, and cognitive behavioral programming. The philosophical position for jails in the midst of the opioid crisis. 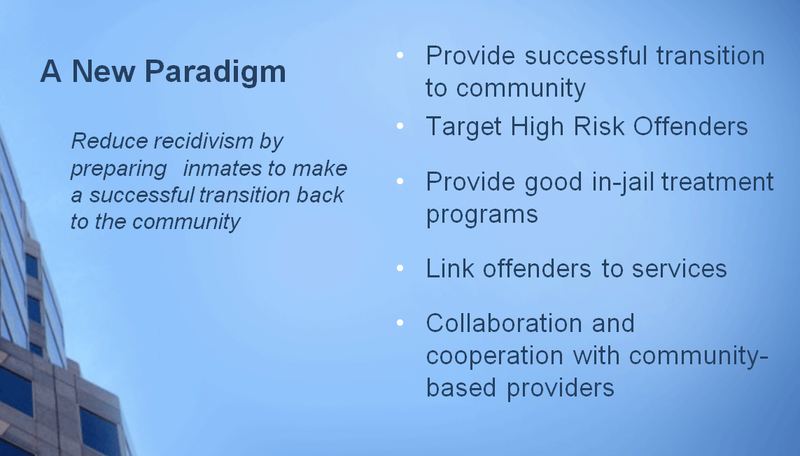 Aid in development of the workplace as inmates go back to work and become productive citizens and taxpayers. Comprehensive plan integrating community stakeholders, Judges, County Attorney's Office, Public Defenders Office, Sheriff's Office & MCDOC.